Drug discovery is a term that you’ll hear a lot in chemistry classes but what does it mean? Medicinal chemistry is the search for new active ingredients for medicines and is an important branch of chemistry. Many universities offer specific degrees in medicinal chemistry as it is such a huge field. Let’s look at the process of drug discovery to see how it really happens. From start to finish, it’s a long process and involves many phases. Researchers conduct pre-clinical trials before drugs are given to humans. Once the researchers have looked at existing therapies (if there are any) for a disease, they pick a target. By looking at digital databases of known compounds and knowing the target biochemical mechanism, a class of chemicals is selected. Researchers select a compound after tests in vitro (in test tubes) and in vivo (in animals) help them to get an idea if the drug will work or not. While tests of the long-term effects of the drugs on animals continue, the company synthesise the new drug and apply for approval to begin clinical trials. This is where researchers conduct clinical trials with human patients. Before the pharmaceutical company can start, there must be approval by a special body. In the US, this is the Food and Drug Administration (FDA), while in the UK we have the Medicines and Healthcare Products Regulatory Agency. Researchers conduct tests in three phases. Phase I is conducted with healthy volunteers and builds the understanding of the human tolerance of the new medicine. Phase II testing is completed with patients who have the disease the drugs are targeting. After phase I, the researchers understand the optimum dosage, so now it is possible to assess the safety and efficacy of the new drug. 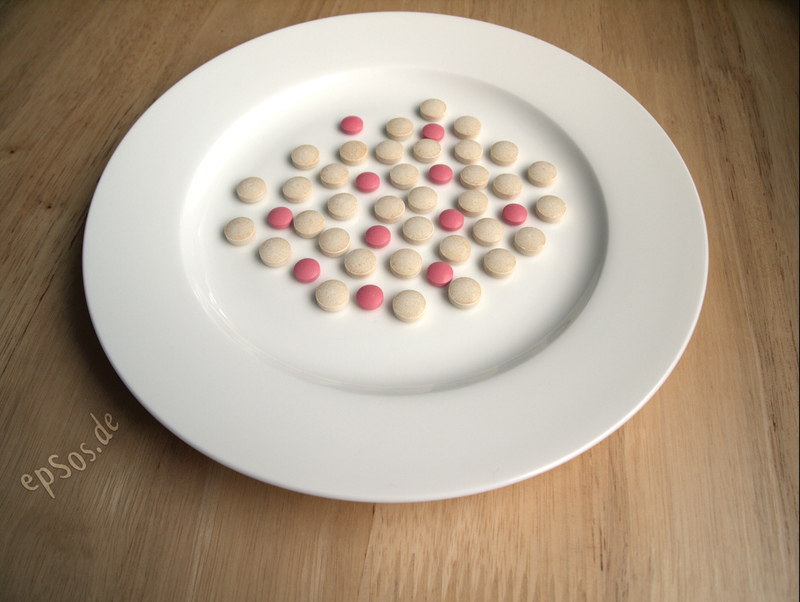 Researchers can then compare their drug to existing treatments and placebos. Only about 20% of drugs pass phase II. Phase III trials consist of blind and randomised tests. These trials are long-term studies of the effects of the drug on a larger group of patients, in different scenarios and locations. On average, this phase takes around 3 years to complete and collect data. The processes of drug discovery, research and development are long, thorough, and expensive. Then the pharmaceutical company can register the drug by providing all the research data. There are 2 more phases of trials that monitor the drug after its release. In the US, the cost of introducing a new drug can reach $1 billion and take about 20 years! No wonder medicinal chemists are in high demand in the industry. If you would like to learn more about medicinal chemistry and drug discovery this journal may interest you. And if you think a career in medicinal chemistry may be for you, check out our employment advice for chemistry graduates. A first year MChem student in Medicinal Chemistry.